Go to hub for ALL the latest at FLR 16! Don't miss any of the action with live results and updates from every race! 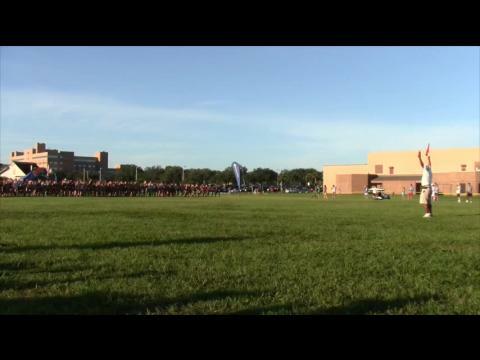 The fields are set for flrunners.com Invitational 16. 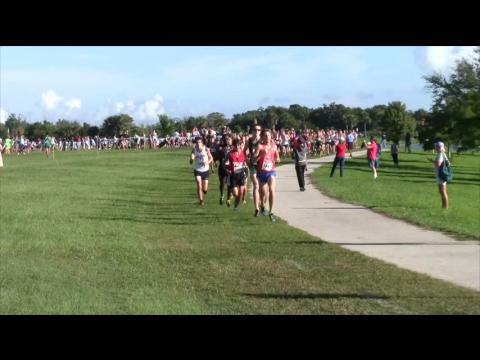 See what race you and your team will be competing in this weekend at Chain of Lakes park in Titusville. 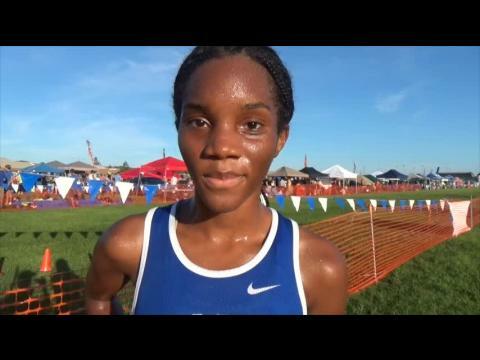 This year we are honored to have former Florida Gator and New Balance professional Cory McGee as our celebrity guest for the Flrunners.com Invitational 16. St. Anthony's NY looks to break a five-year win streak of Belen Jesuit. 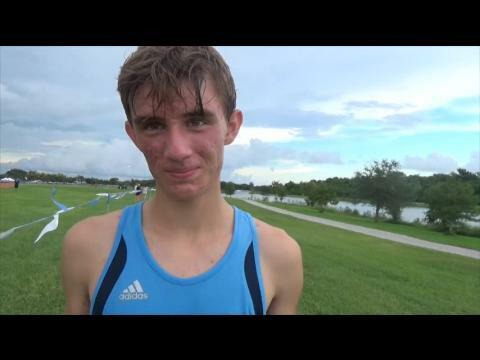 Steven Cross looks to defend his crown as the state's best runner. 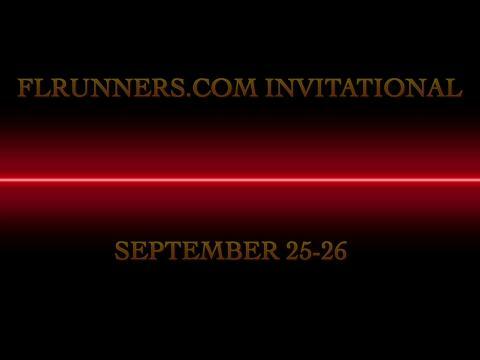 The 16th Flrunners.com Invitational promises to be the best one yet. 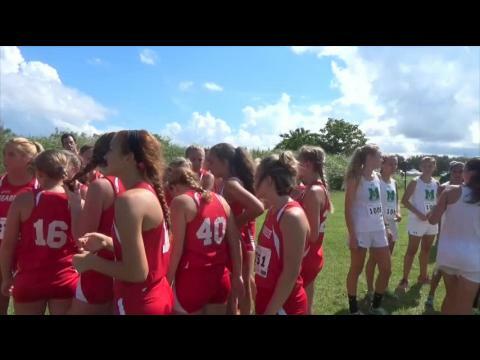 The largest cross country meet in Florida will kick off Friday, September 25th, at Chain of Lakes Park in Titusville and resume on Saturday with the Race of Champions as the headlining event! Check out this year's meet logo and the first 18 of 25 teams that will be racing in the ROC! 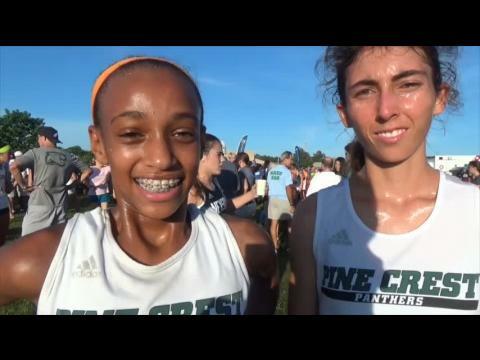 8th grader Tsion Yared looks repeat as an individual and help the Panthers go back to back in the girls Race of Champions. We preview all the action! 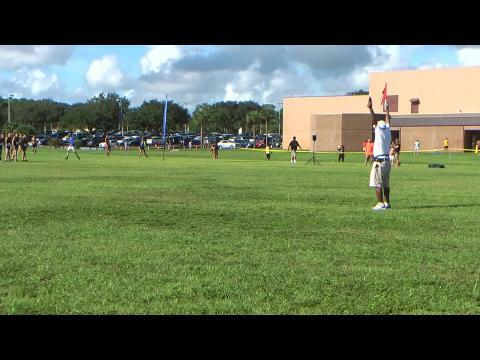 It's hard to believe, but this Saturday will be the 15th running of the middle school division at the FLR Invitational. 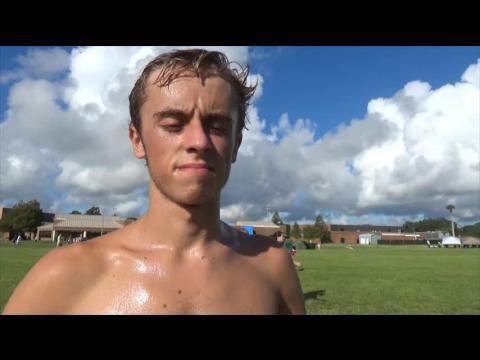 What started off as a handful of local junior high runners has turned into one of the biggest meets on a quickly-growing FLYRA middle school XC calendar. Here's a quick primer on what you'll see at zero-dark-twenty on Saturday. From the food, to the fanfare, to the competition there a lot of reasons to be excited about FLR16 coming up this weekend in Titusville. Here are some of our favorites. 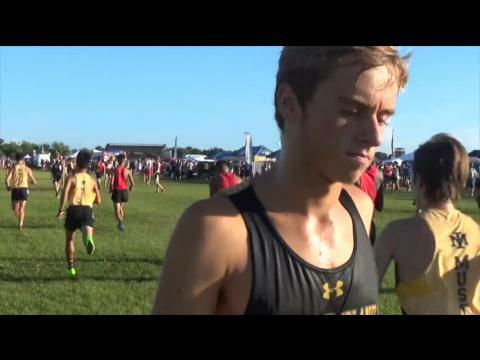 We merged all the results from Day 1, find out where your times puts you! 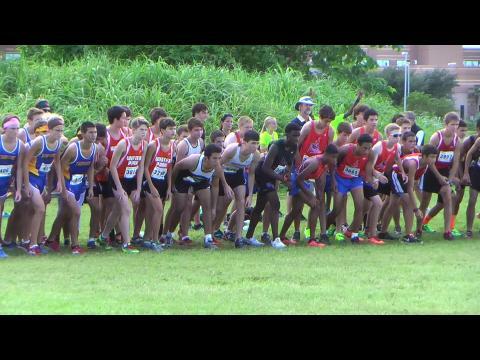 Day one of the Flrunners.com Invitational 16 kicks off with the JV races followed by our small school and large school races, and ends with the collegiate competition. 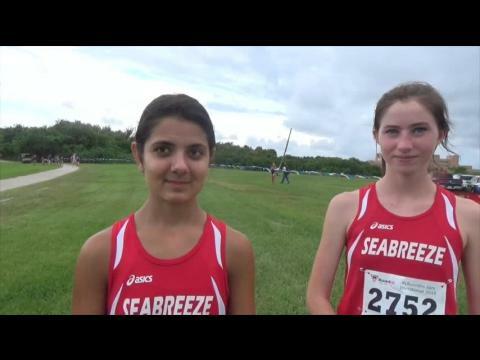 Check out our preview of the four varsity races along with virtual meet predictions! 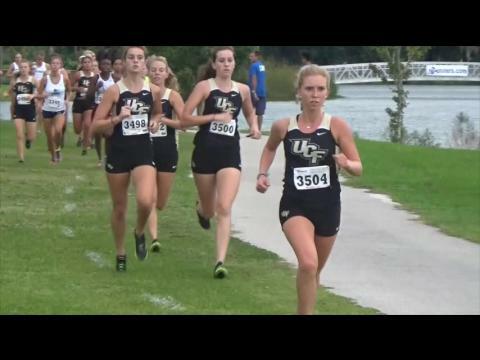 The UCF ladies and Stetson men are favored in the D1 division. 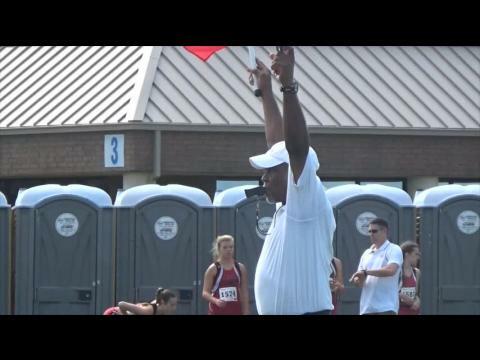 Nationally ranked South Florida State is hoping to up their street cred for the Non-D1 women. 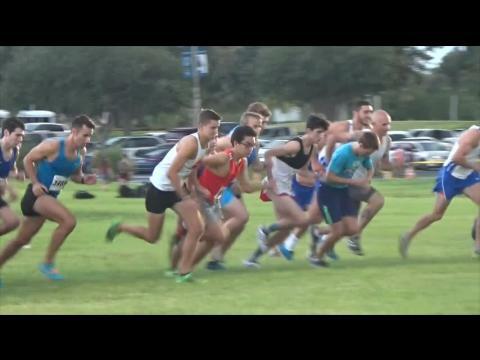 And Ave Maria leads the Non-D1 men going in. Checkout all the awesome social media posts with celebrity guest Cory McGee! 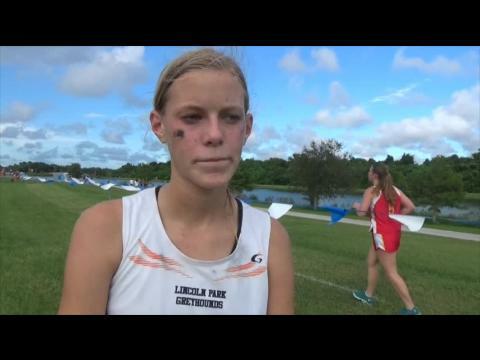 Key West freshman Nicole Matysik isn't afraid of a little competition. 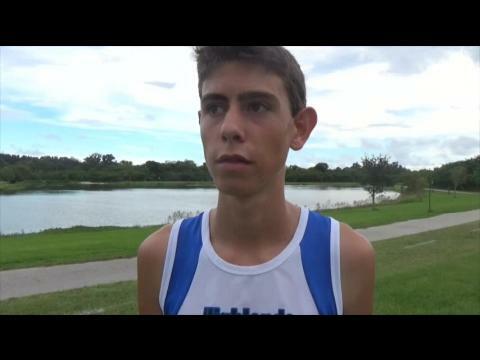 Matysik's 18:54.87 at the Pine Crest Invitational is the second fastest of any freshman in Florida behind only Mt. Dora Bible's Rebecca Clark. 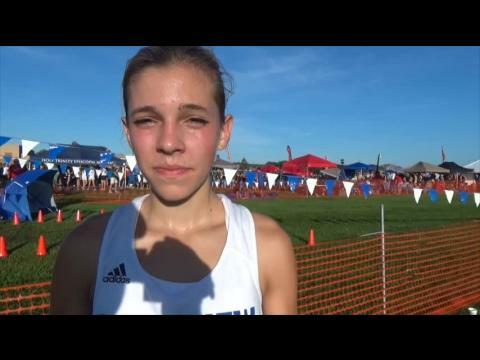 We caught up with Matysik to talk about the 2015 season and her preparation for the Flrunners.com Invitational 16 Race of Champions. 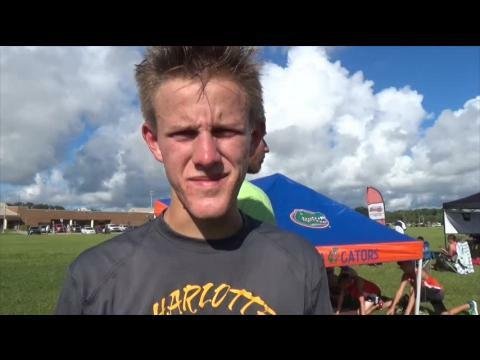 Over 375 teams and just shy of 4,000 athletes competed in the flrunners.com Invitational 16. 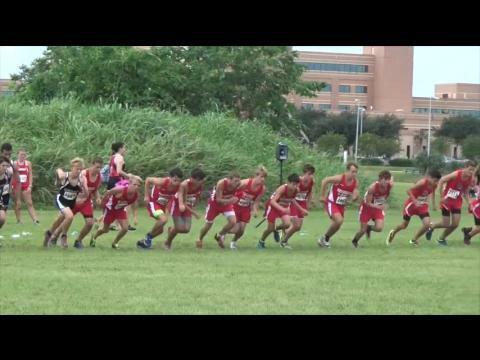 The meet consisted of SIXTEEN high school races. 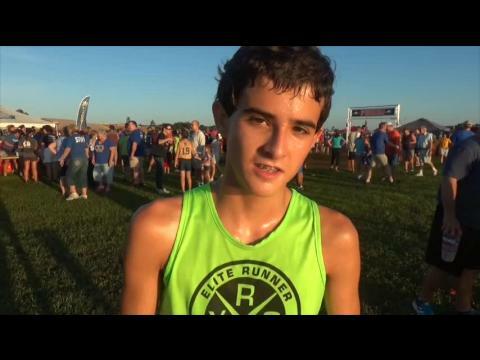 We merged all the results to find out which boys were the best of the best! Where do you rank? 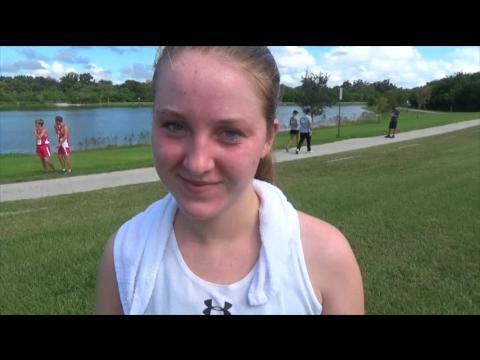 Mount Dora Bible freshman Rebecca clark recaps her race at FLR16 and lets us know what's in store for this week! 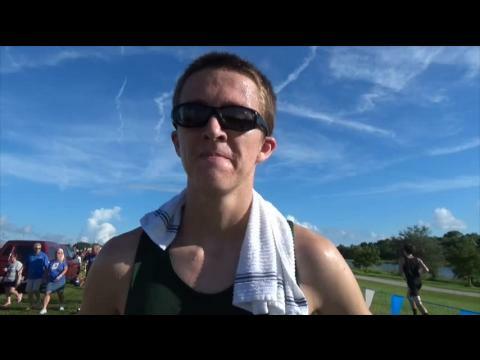 Over 375 teams and just shy of 4,000 athletes competed in the flrunners.com Invitational 16. 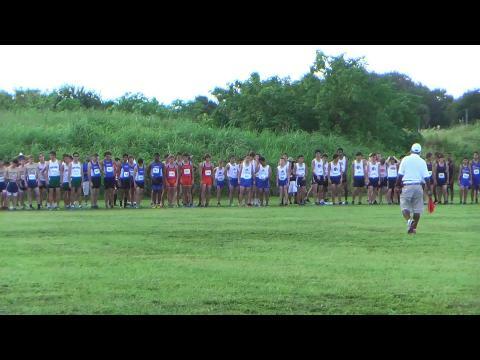 The meet consisted of SIXTEEN high school races. 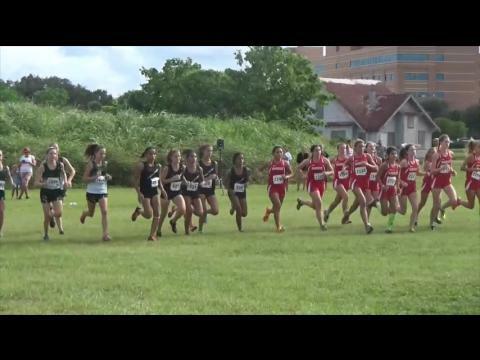 We merged all the results to find out which girls were the best of the best! Where do you rank? 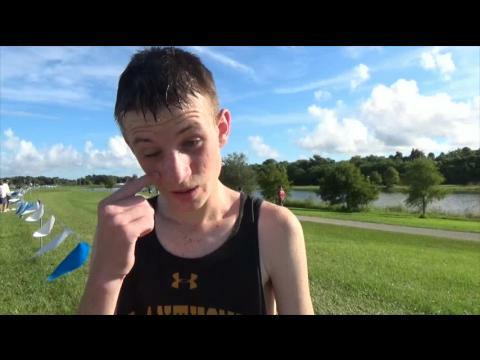 We're super hyped for this weekend's Flrunners.com Invitational 16. Don't believe us? 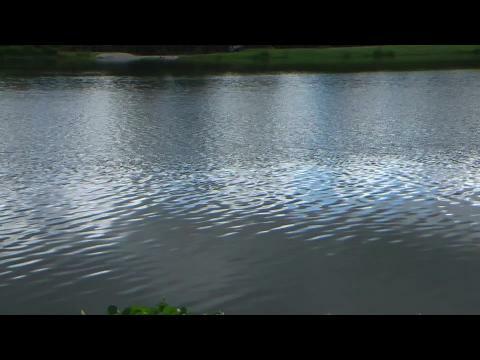 Just watch this video made by the awesome Travis Miller! 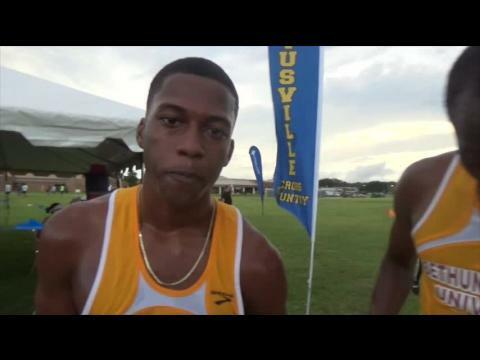 22-time Mississippi state champion, UF alum and current New Balance professional Cory McGee is the guest at this weekend's 16th annual FLRunners.com XC Invitational! 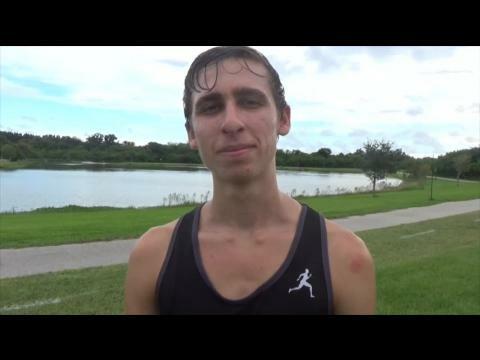 All race results now posted from the 1st day of action at the flrunners.com invite! Jeff Adams was on-site all weekend long at FLR 16 as part of our extensive coverage team and snapped over 7,200 photos! 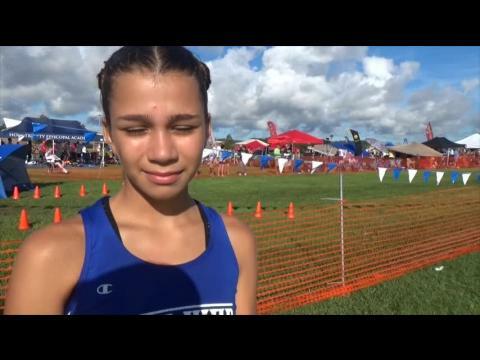 from both days including this one of girls invitational winner, Gulliver Prep 8th grader Natalie Varela who set a new PR with a time of 18:44.20. Check out all the photos and make sure to tag yourself! 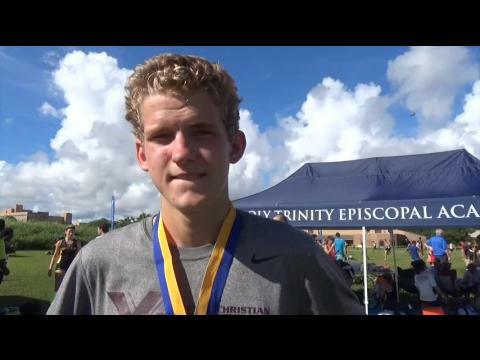 Tom Connor was on-site at FLR 16 all weekend long as part of our extensive coverage team and snapped over 4,600 photos including this one of Charlotte's Marshall Dillon who finished 7th and cracked 16 minutes for the first time in his high school career and Trinity Prep's Trent Mandato who helped guide the Saints to the Boys ROC team trophy ending Belen Jesuit's streak of titles! Check out all the photos and make sure to tag yourself! 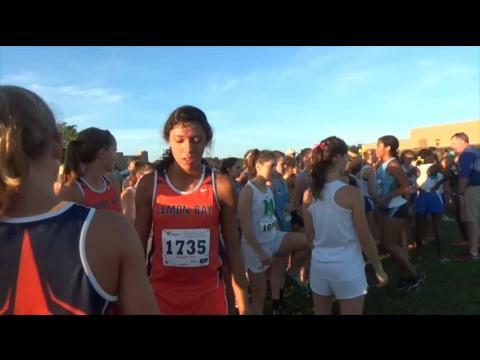 Watch ALL race videos, interviews, and even a crazy dance video from day one FLR16! 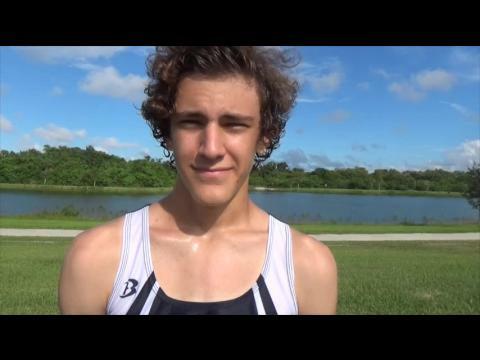 Watch as Seffner Christian's Noah Perkins fends Off Merritt Island's Steven Cross for the boys Race of Champions crown 15:20.80 to 15:21.90 at FLR16. 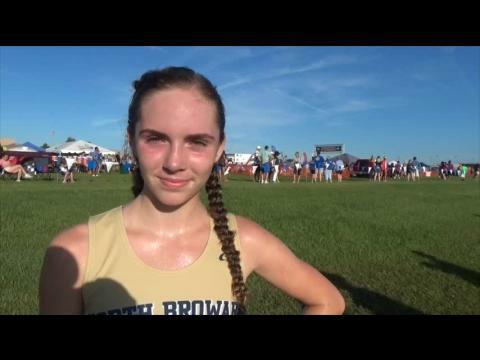 Watch Riverview sophomore Bailey Hertenstein close strong in the last 600 meters to win the girls Race of Champions at FLR16! 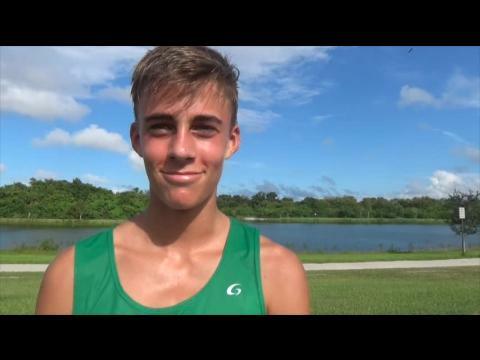 Don't miss a minute of the action from flrunners.com Invitational 16! 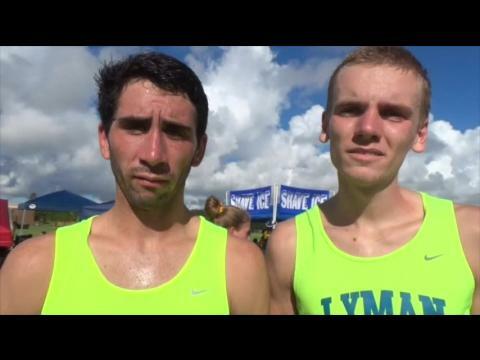 Watch EVERY race video plus dozens of video interviews! 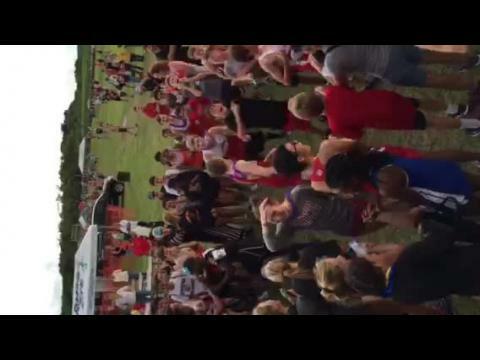 flrunners.com Invitational 16 - ENTRY DEADLINE!